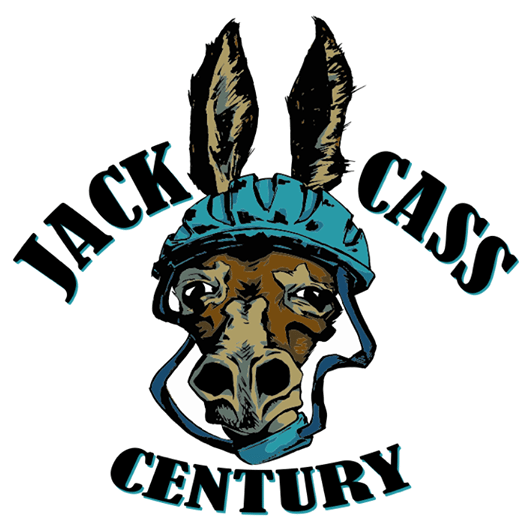 We want to thank everyone for coming out to participate in the 2017 Jack-Cass Century. We had a great turnout and the weather could not have been much better, maybe a little less wind! Thanks to all of our great volunteers who worked extremely hard to make sure the ride was fun and safe. 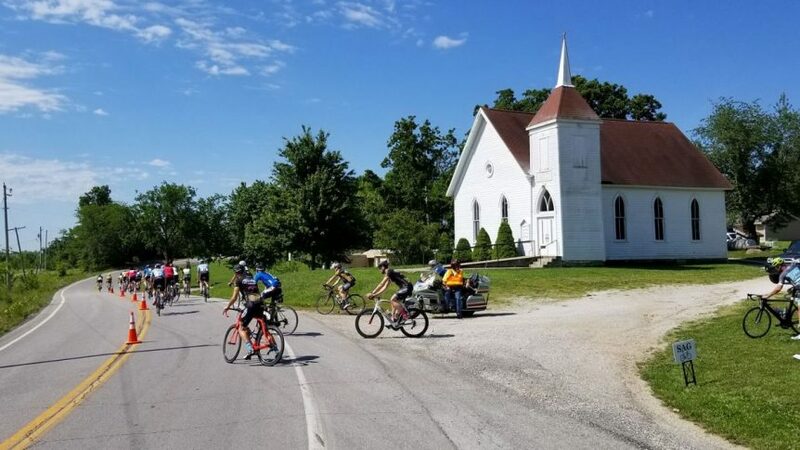 Without the volunteers you saw out on course today, rides like this would not be possible. The chip-timed overall results for each route can be found on the RESULTS PAGE. If you believe there is an error in your results, or if a result is missing, please shoot us a message with the pertinent information and we will forward that to the timing company. They can usually fix most errors. If you were SAGGED in, you most likely will not have a result listed.